I’ve tried to figure out how to start this blog all morning, and if I’m being honest I don’t know where to begin. Is it with how I came to know Jen and Chad, is it where their journey began, is it how knowing this family has brought so much joy, or is it the way this little family has grown? There are so many options and there are so many memories for me with this family, it's just hard to choose. Jen and Chad reached out right after their engagement and boy was I just SO excited to get that text. Jen and I met at her sister, Bethany’s, wedding in 2016. 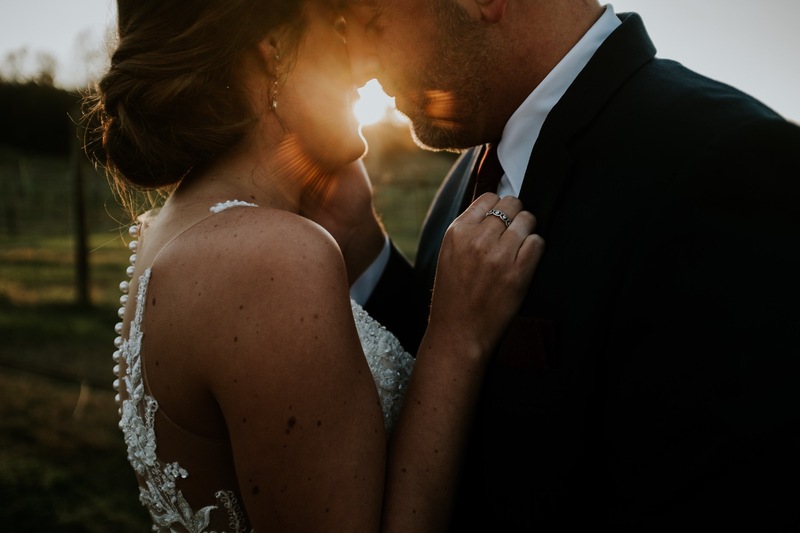 It wasn’t my goal when I set out to shoot Bethany’s wedding to become like a member of their family; I was just trying to give my clients the best experience and photos that I could. Here we are almost 3 years later and I am blown away by how this family loves on me and how they care about my life and everything that is going on. This just made shooting Jen’s wedding all the sweeter. To have met Chad, this man who cares, loves, and provides for her in a way a husband should was SO cool to see. I can’t tell you how much my sides hurt because of all the laughing and joy that went on during this day. Jen wrote a little something about her day, and honestly it couldn’t make me more excited to one day get married myself. Enjoy these images of what feels like family members! Jen and Chad, thank you so much for the trust and love you all showed me while I captured your story and the story of your littles!